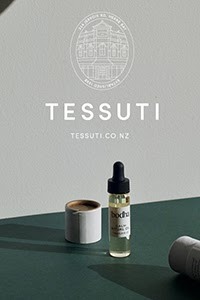 Short and sweet today, as I've been rushing around organising my son's birthday party and doing more house-build-stuff! I also accidentally bumped into Father Rabbit along the way... which inevitably led to a bit of shopping. Oops. More on that soon. 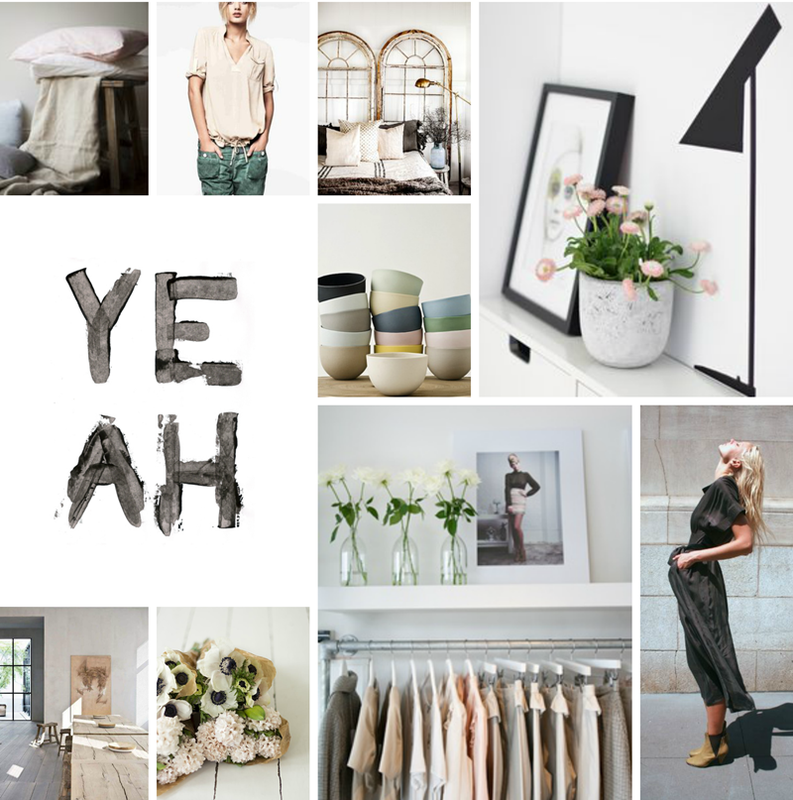 This moodboard was inspired by the muted chalky tones I'm really into right now. I love soft pastels mixed with a touch of murkiness to add depth and texture. Oh, and YEAH for Friday! All images via my Pinterest boards. On the home front, we finally put the Muuto Unfold Pendants from IDH up over the dining table, and they look stunning. New plants which have ended up on the dining table, also look lovely alongside my LET LIV Rug and RK Design Alphabet Print from The Minimalist. When we put up our picture wall (hopefully this weekend) I'll report back on who I used for the framing. 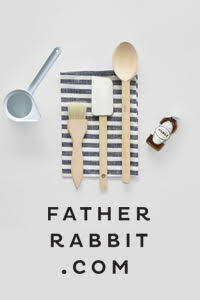 I finally got the Father Rabbit Tea Towel I've been hankering for since way back here, and I couldn't resist grabbing two more things from my wishlist, the Fog Linen Tray and Cloud Chopping Board. 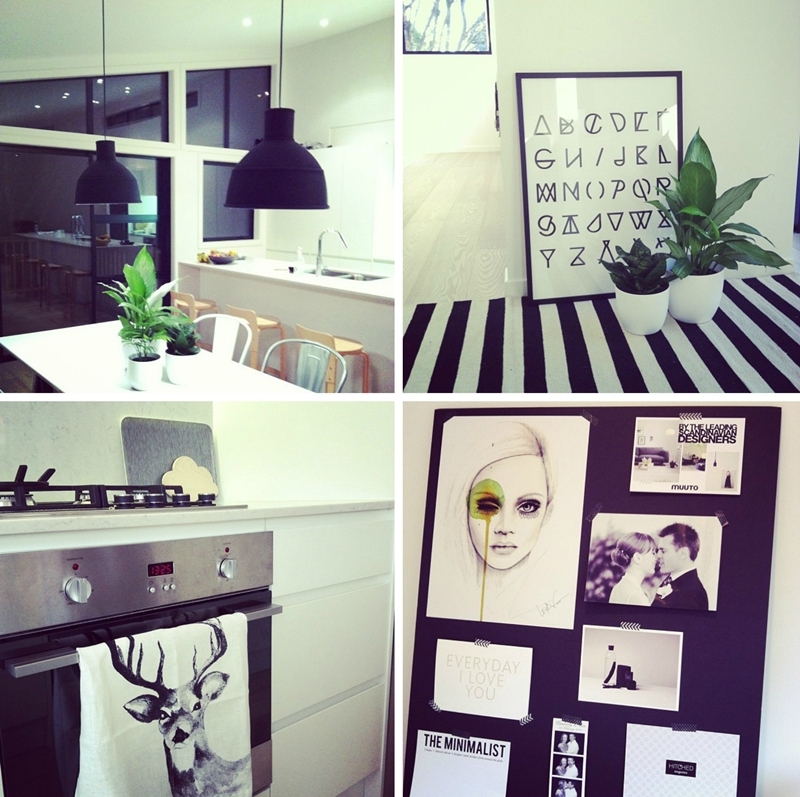 I've also started a moodboard for the office, with the beautiful Leigh Viner Print I featured in this post. Wishing you all a lovely weekend. Have fun, and I'll see you Monday! Lovely home you have, congrats.